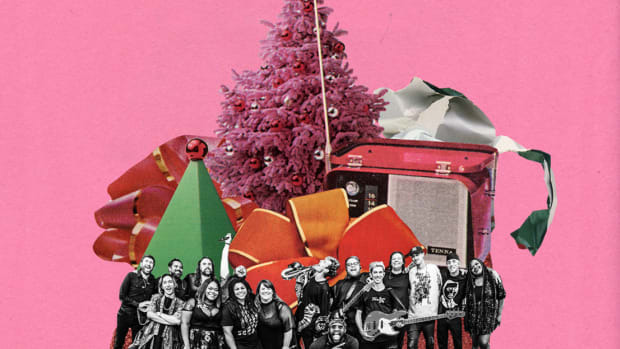 GRiZ Announces Fifth Annual GRiZMAS Shows, General Public On-Sale Friday! It's that time of the year again! 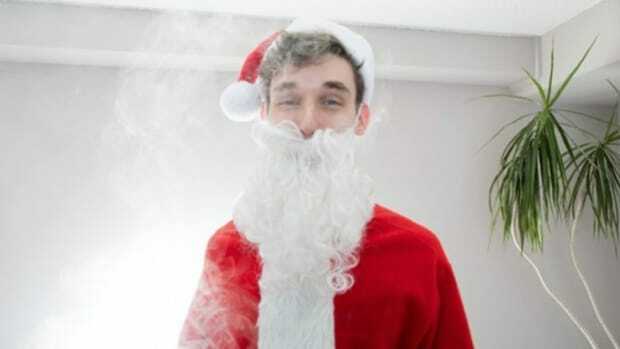 GRiZMAS is almost here - December 5 onwards! Get ready Detroit.